Fazenda Dois Lagos is the farm that Ayrton Senna owned in Tatui, Sao Paulo, Brasil. 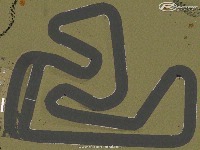 Back in 1991 he designed and built this track at the farm for his personal recreative use. 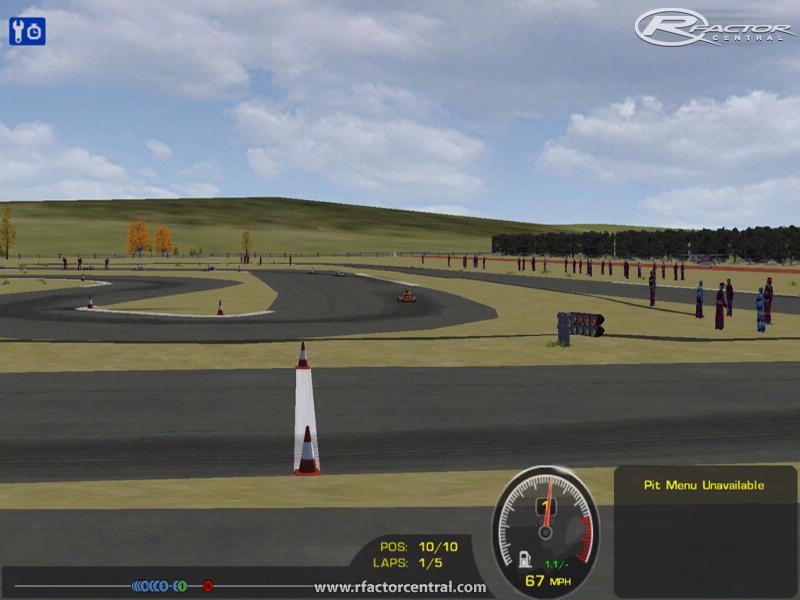 This is the track that appears on the videos that are seen in YouTube of Ayrton racing karts alongside friends and kids in the day of its official inauguration. After several months of research, I could finally get to the farm´s exact location through Google Earth, so that the track´s layout could be replicated in real size. I have seen in recent pictures that a pit building has been built, there are red and white ripple strips, and the grass appears greener. But, since I have no way to confirm whether these structures were built before or after Ayrton´s death, the track is replicated to look like the day it was first raced on, and the video was taken. 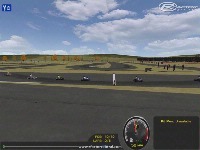 I only added start and pit lights for rFactor functionality. It is a fairly simple landscape, although this track is not about build complexity, but about the meaning that this track has for all of us Ayrton's fans (or at least for me!). Today the farm is still owned by the Senna family, but no visitors are allowed, so this is our only chance to feel what it was like to be there, on that day. Thanks to Brendon Pywell for making BTB, Eric Tozer (Ennis Fargis), and Jay_p_666, for their amazing XPacks, and everyone at BTB's offical forum for their help. 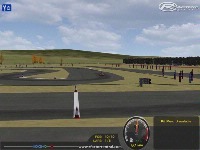 There are currently no setups for Fazenda Dois Lagos - Kartodromo do Ayrton Senna. Add a Setup. 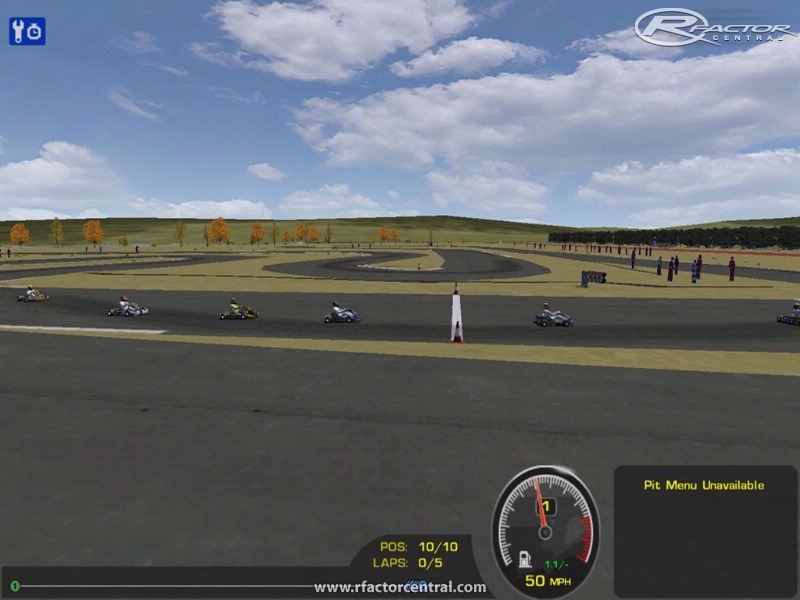 Ola Gabriel, nao posso cargar a pista... Cuando comienza a cargar, faz crash no rfactor e todo muere!